Showing results by author "Christopher Payne Ph.D"
Combining the authors' personal weight-loss stories with their passion for economics, this bold new behavioral approach to dieting recommends micro habits and meta-rules that will enable dieters to control their impulses to overeat, approach food in a healthier way, and lose weight once and for all. 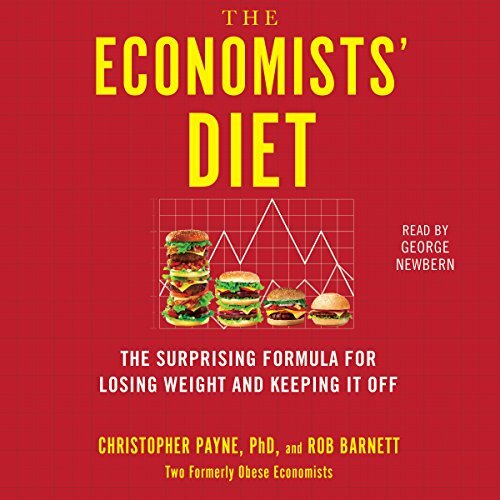 Chris Payne and Rob Barnett are two formerly obese economists who met while working at Bloomberg. When they finally decided to do something about it, they lost weight by applying what they know best - economics - to their waistlines.